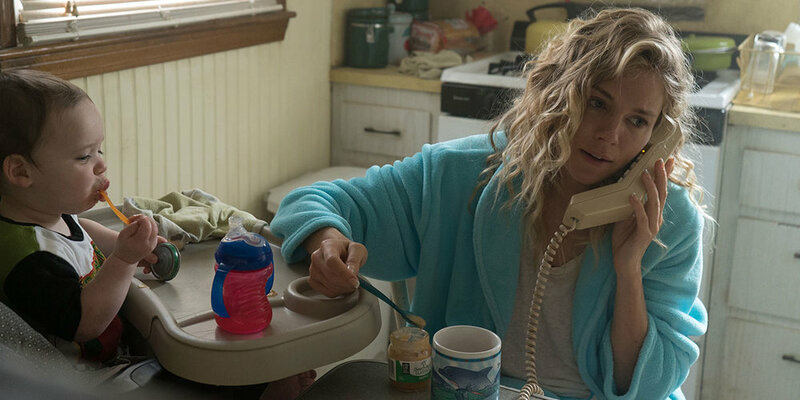 With costumes by echo's Alex Bovaird and starring Sienna Miller, Christina Hendricks and Aaron Paul, the film tells the story of the disappearance of a child over a period of 11 years. Director Jake Scott highlights the tragedies that change a person and the life that happens in between. AMERICAN WOMAN premiered at Toronto Film Festival on Sunday 9th September.